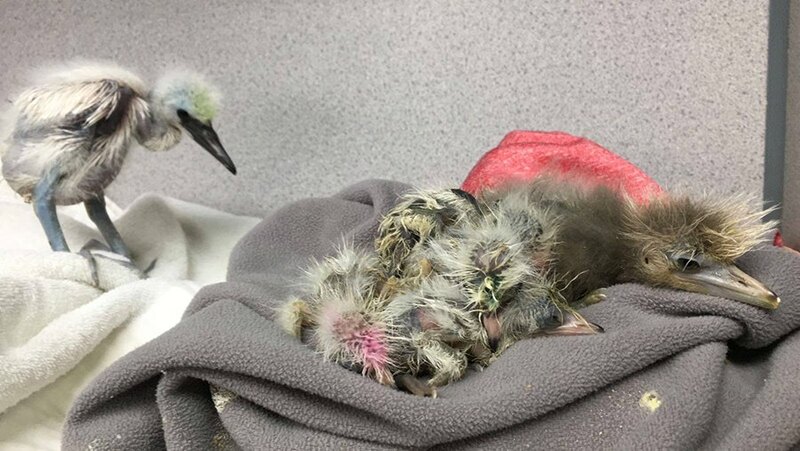 The Leisure and Cultural Services Department (LCSD) admits that its pruners are not told how to handle situations where wild birds may be affected by tree trimming work, following a recent pruning incident that left several baby egrets dead and injured. 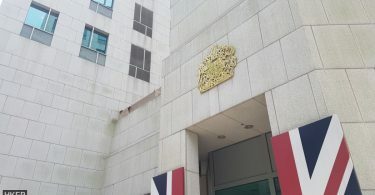 “We don’t have any detailed guidelines on this matter as of now,” LCSD Assistant Director Alice Heung said on an RTHK programme on Thursday. An LCSD statement listed two guidelines used by pruners, but the documents do not cover situations where wildlife may be affected by tree care work. Rescued egrets under Kadoorie’s care. Photo: Kadoorie Farm/Stand News. 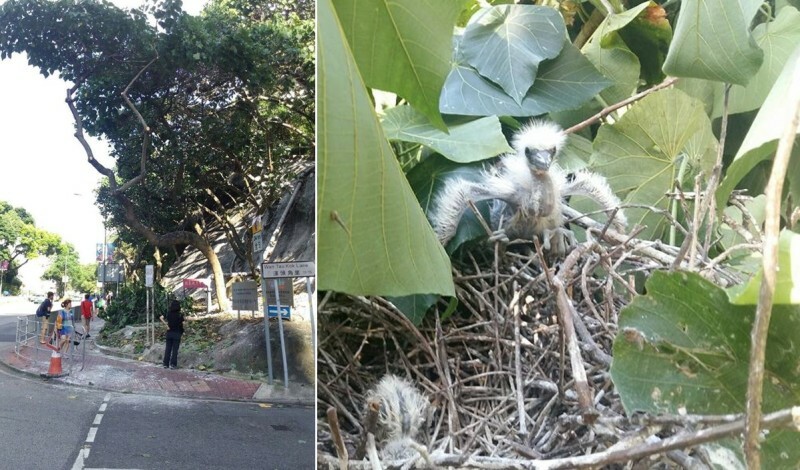 The remarks came after an LCSD tree team insisted on pruning trees on Tuesday in the Tai Po Egretry – Hong Kong’s second largest egretry – despite being aware of nests and baby birds at the site. At least ten baby egrets have died following the incident. Heung promised to meet environmental groups to set up new guidelines. However, she declined to comment on who should be held accountable or whether anyone was in breach of the Wild Animals Protection Ordinance, which criminalises behaviour that disturbs wild birds or destroys their nests and eggs. However, Or said the pruners had left the site when he returned two hours later, with young birds, eggs and nests lying on the ground to be cleared away. 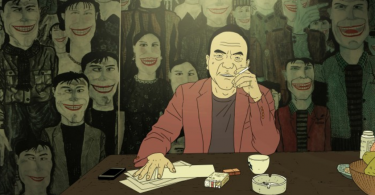 He accused the workers of disregarding lives. People gathered at the site (L). Baby birds fell to the ground following the incident (R). Photo: KFBG/Kenny Or, via Facebook. The LCSD did not explain why the workers continued with the operation despite being aware of the danger it might pose to wildlife. More than 3,500 people have signed a petition organised by NGO Eco-Education and Resources Centre demanding accountability and an explanation from LCSD. Environmental groups such as Kadoorie Farm and Botanic Garden have also called on the authorities to prosecute those responsible. The LCSD said the pruning came after receiving complaints about overgrown tree branches. It considered the pruning necessary because the typhoon season was imminent and the branches might pose danger to pedestrians. However, critics challenged the statement, as Tai Po District Councillor Wong Pik-kiu of pro-Beijing DAB party said earlier that some residents had complained of bird droppings. The affected trees. Photo: Tai Po resident/HKBWS. 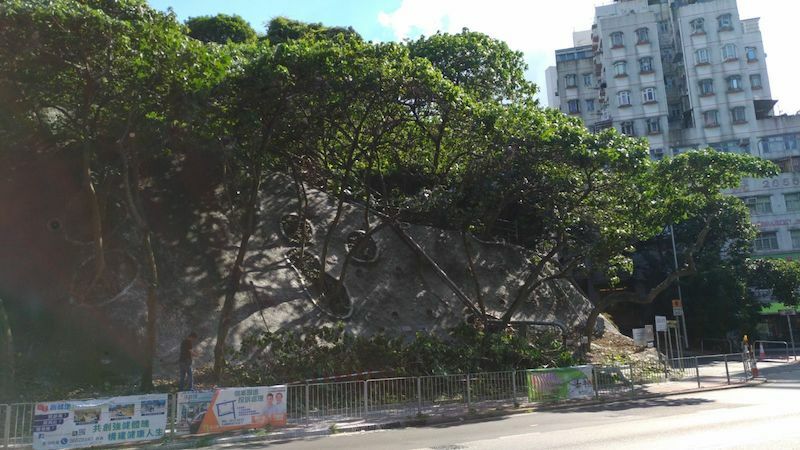 University of Hong Kong geography professor Jim Chi-yung challenged the LCSD’s logic: “Will the government trim every single tree under its management before the typhoon season?” He said the tree species in question – macaranga tanarius – rarely collapses due to strong winds, the Hong Kong Economic Journal reported. Jim suspected the LCSD only took action because it had received complaints, and criticised the department for failing to analyse the complaints critically. The Hong Kong Bird Watching Society Research Manager Yu Yat-tung also said the tree branches were visibly thick and there did not appear to be a need for trimming. He said around 2,000 to 3,000 egrets pass through Hong Kong each year, with around 300 egrets staying in the Tai Po Egretry temporarily. However, he said, some egrets may not return to Tai Po next year following the incident. On Tuesday, Kadoorie Farm received 15 baby egrets, though only nine remained alive. On Thursday, it said two more rescued birds had died owing to broken bones and delayed treatment. It received two more injured egrets on the same day.